Looking to own some real estate in the area? Here are 5 local area houses for sale, ranging from $150,000 to $400,000 as featured on realtor.com. Brick front beauty awaits its new owners! 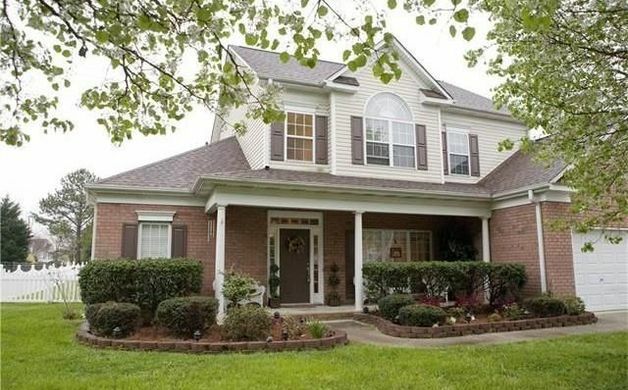 Gorgeous wood floors, crown molding & a bonus room/office on main level are sure to please. 4 bed; 2 full, 1 half baths; 2,791 sq ft; 7,841 sq ft lot; Built 2007. Live in luxury with this model home in a beautiful golf course community. Floorpans include hardwood floors and molding throughout. 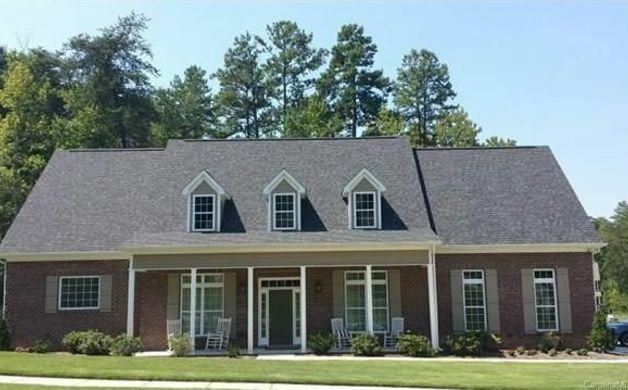 4 beds; 3 full, 1 half baths; 2,850 sq ft; 0.35 acres lot; Built 2014. Beautiful 3 BR 2 Bath Home located in desirable Hidden Pond. The property includes a view of the pond and spacious fenced in backyard with Invisible Fence. 3 beds; 2 full baths; 1,500 sq ft; 0.26 acres lot; Built 1992. 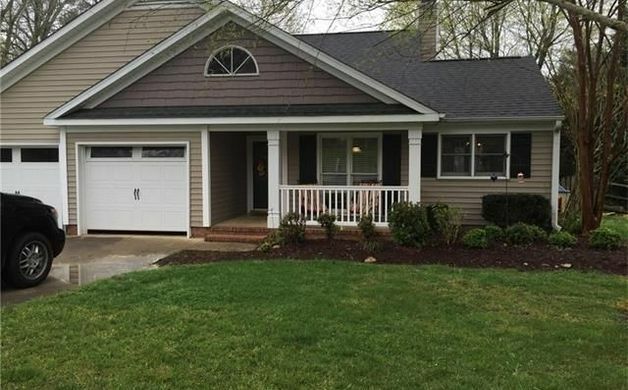 Located on a cul-de-sac in an established neighborhood convenient to shopping and schools, this home has a brand new interior and ready for a new family. 4 beds; 2 full baths; 1,782 sq ft; 0.35 acres lot; Built 1961. With an open floor plan and great community amenities, this home isn't expected to stay on the market long! 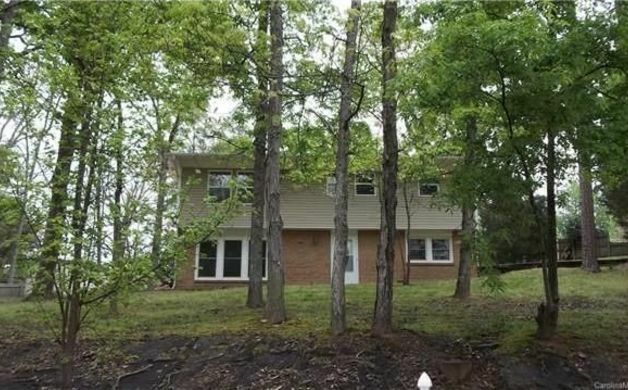 Several updates have been made to the utilities throughout the home, and the floorpan has an upstairs room that would be great as an entertainment or game room. 4 beds; 2 full, 1 half baths; 2,417 sq ft; 0.34 acres lot; Built 2001.